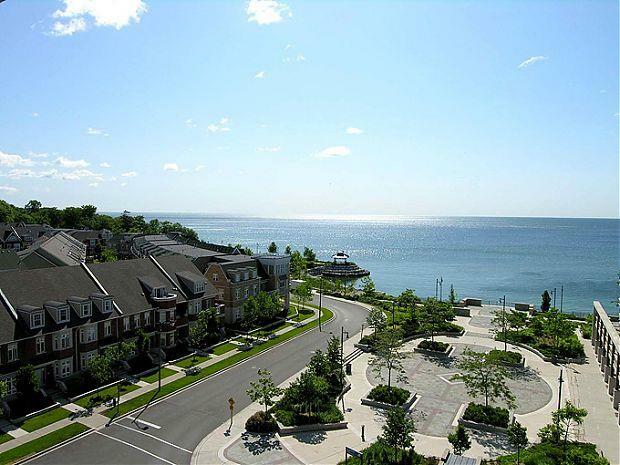 It doesn’t get much better than Port Credit Village! Here there is something for everyone, young and old, families and empty nesters alike. 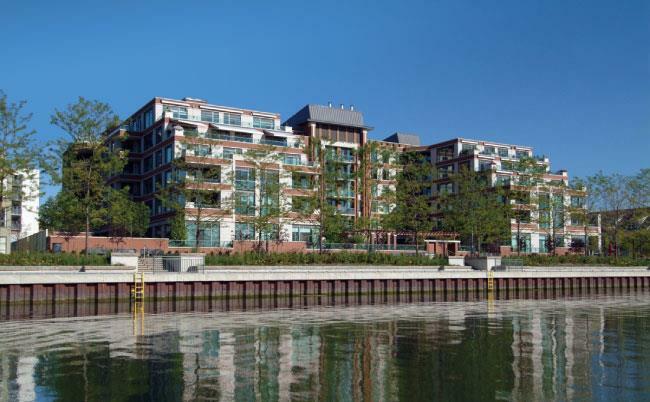 Port Credit offers the charm of a close-knit village community, but with the convenience of urban living. 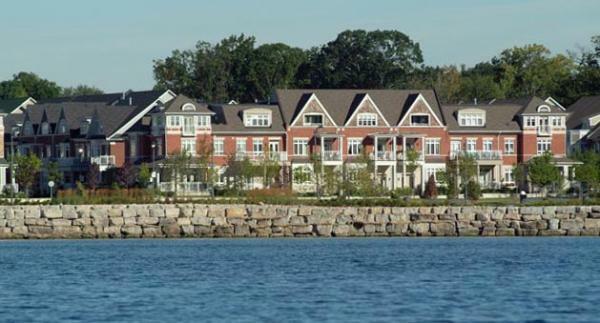 Enjoy the beautiful waterfront trails, Port Credit Marina, pubs/bars, award winning restaurants, cozy cafes and a diversity of shops and boutiques. Take a walk along Port Credit's historic streets and enjoy the healthy, relaxing, waterfront lifestyle that has made it so popular. 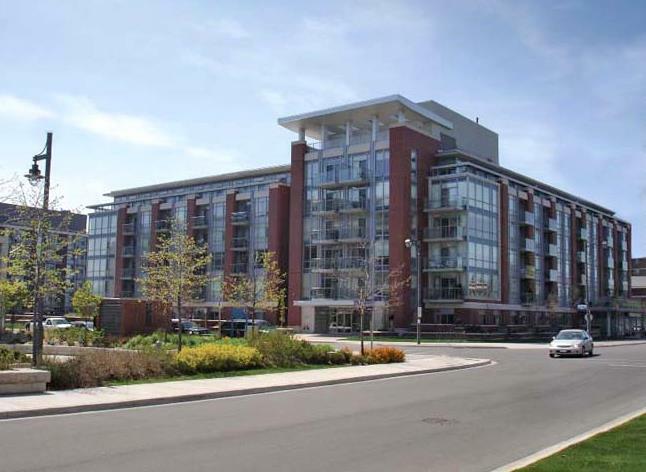 Located on the shores of historic Port Credit you will find 4 popular condo buildings that define luxury waterfront living in Mississauga. 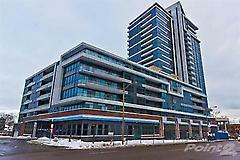 There is also a lavish townhouse community and 18 live-work residences on the south side of Lakeshore Road at the foot of Hurontario Street. Stroll along Port Credit’s scenic waterfront trails with lovely parks, special areas for rollerblading/skateboarding; as well as extra-wide bike and jogging paths. 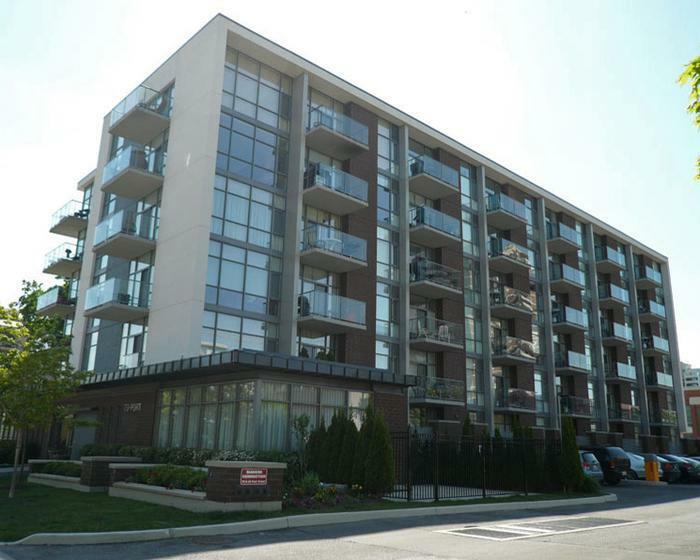 The lively Port Credit nightlife makes condo living here similar to that of downtown Toronto, but on a more intimate and personal scale. Port Credit is approximately 20 minutes by GO Train into downtown, or 20 minutes via QEW/Gardiner Expressway in medium traffic. Come take a walk along Port Credit's historic streets and enjoy the healthy, relaxing, waterfront lifestyle that has made it so popular.